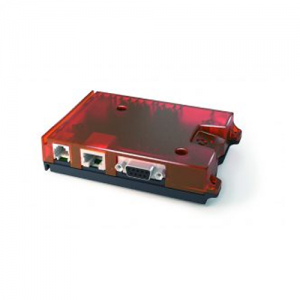 3G intelligent modem with 7 x IO used for SMS alarm triggered by digital or analogue inputs, remote temperature, level or pressure alarm, remote data logging, remote on/off control of pumps and more! 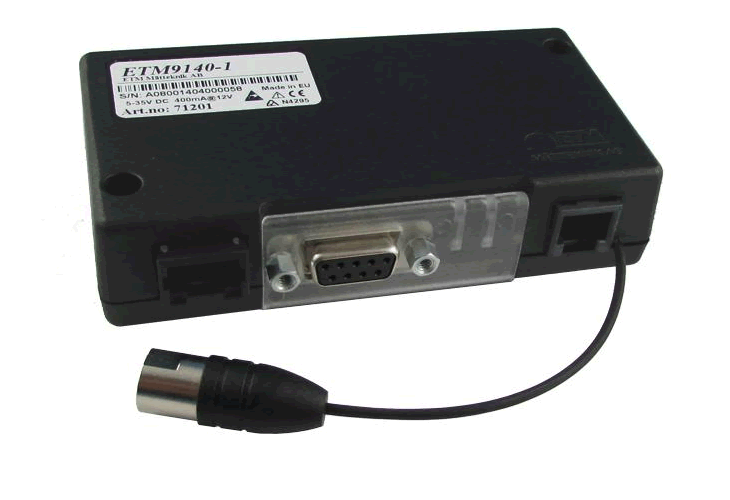 The ETM9140-1 is perfect for a wide range of applications including SMS alarm and control, data logging, pulse counting, rainfall alarm, temperature alarm, power monitoring and water level monitoring. It’s essentially a tiny do-it-all device for whatever specific needs you may have. 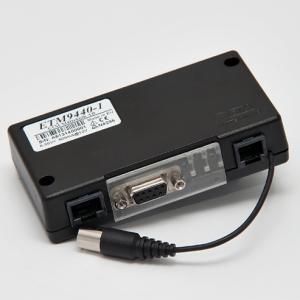 Designed for demanding industrial applications in need of additional self-monitoring functionality, the ETM9140‐1 comes with a RJ45 IO port, RJ 12 power input and DB9 serial (RS232). 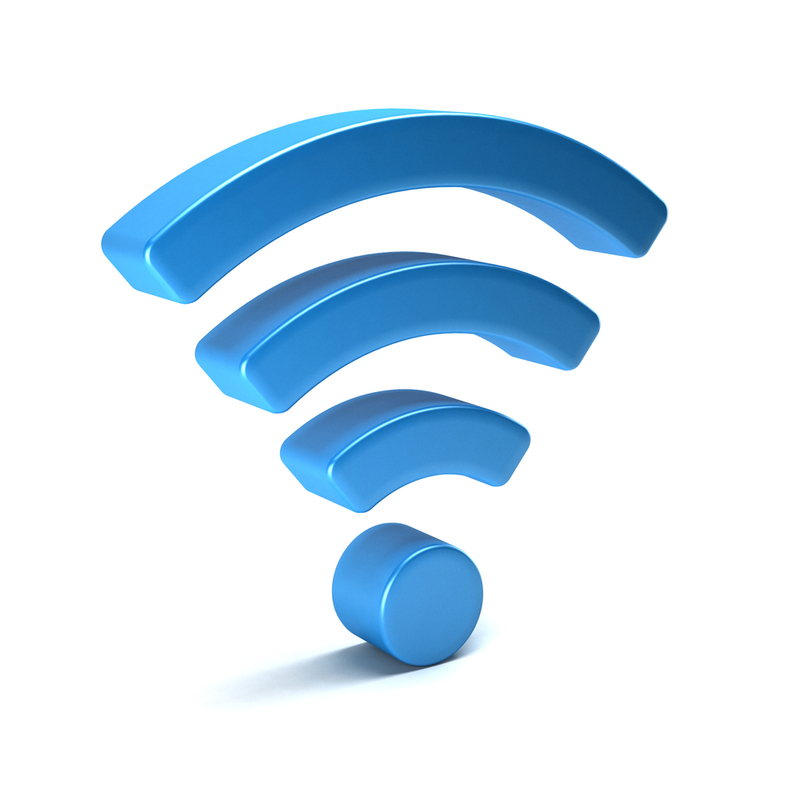 At just 100g, it’s so lightweight it will easily install in practically any environment.